The cryptocurrency market recently went through yet another crash. This time, Bitcoin is to blame. While finding the culprit is easy, determining the impact of capitulation on the future of cryptocurrency is slightly more difficult. Since its introduction in 2009, there have been several major Bitcoin crashes. The first happened in 2011, when the currency lost almost half its value within two days of hitting its peak of $30. One lone user was responsible for this crash, trying to liquidate their coins quickly hoping to capitalize on the currency’s peak. Unfortunately, the user was trying to sell more than the market could handle, and the coin collapsed. Around the same time, one of the most popular exchanges was hacked, causing the value to plummet to just $0.01. It took nearly 18 months, but the currency eventually recovered, until 2013, when the next crash occurred. This time, the coin reached an all-time high of $263. Throughout the next six hours, the coin’s value fell by over 50 percent. Blame was divided between a banking crisis in Cyprus and a lack of mainstream knowledge about cryptocurrency. A third crash happened 2014, when the same exchange that was hacked in 2011 fell victim to yet another attack. A little over a year later, Bitcoin recovered, attracting more investors than ever before. Over the next two years, the price steadily rose, until it reached another all-time high of $20,000 on December 17, 2017. Less than a week later, it lost about 30 percent of its value, and further fell to just $9,000 by mid-2018. There are a few reasons for this most recent crash. One of them is a recent ruling by the US Securities and Exchange Commission, which affected American-based ICOs. A second reason is in-fighting between two Bitcoin Cash groups. Public eagerness to invest in Bitcoin waned while the war raged. In addition, the war divided Bitcoin miners along two lines, which likely lead to a steep decline in the overall number of Bitcoin mined. While the coin undoubtedly fell this month, it is projected to survive. An end to the so-called hashwars was declared recently, meaning that mining volume and public perception of the coin are likely to go back to normal soon. As for the SEC ruling, most crypto-companies saw the move coming and have already relocated to more crypto-friendly countries. How Do Extreme Crashes Affect the Crypto Ecosystem? Crashes like the ones experienced by Bitcoin are not necessarily a bad thing. Some coins, like Bitcoin and Ethereum, are strong enough to withstand the somewhat unpredictable market. Other coins disappear altogether, which can be a good thing. If a coin lacks popularity or support, it may be a risky investment. Examining past capitulation and how a particular cryptocurrency survived can give potential investors a lot of information about the coin. Market capitulation can also affect the type of investor cryptocurrency attracts. 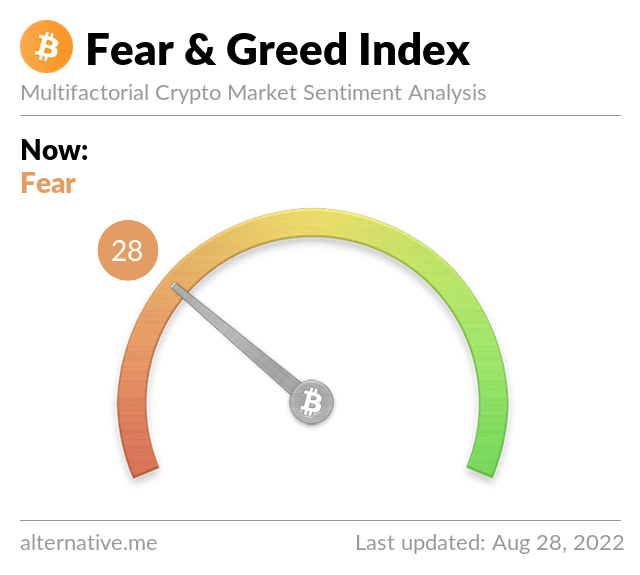 A big fear in the crypto-community is that casual investors who don’t understand the market may negatively impact its value. For example, someone who is familiar with how prices rise and fall quickly may not be worried about small dips, whereas a new investor may worry and sell all their coins. Investors who are passionate about cryptocurrency are more likely to stick with coins throughout volatile performance as well, lending credibility to the coin as well as some stability. As you can see, the crypto-market is a lot like any other, rising and falling as current events change. Strong coins like Bitcoin are here to stay, capable of surviving crashes like these and emerging better than it began.